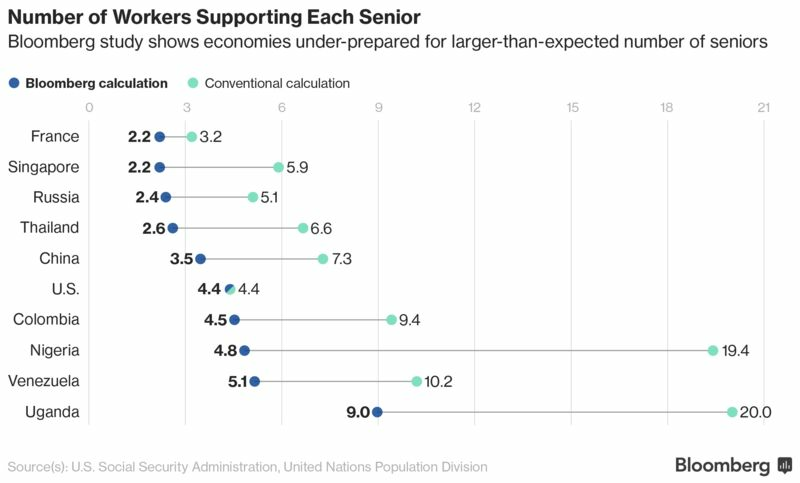 As seniors increasingly outnumber people still in the workforce, pressures rise on investment pools, medical systems and funds to build economies for future generations. 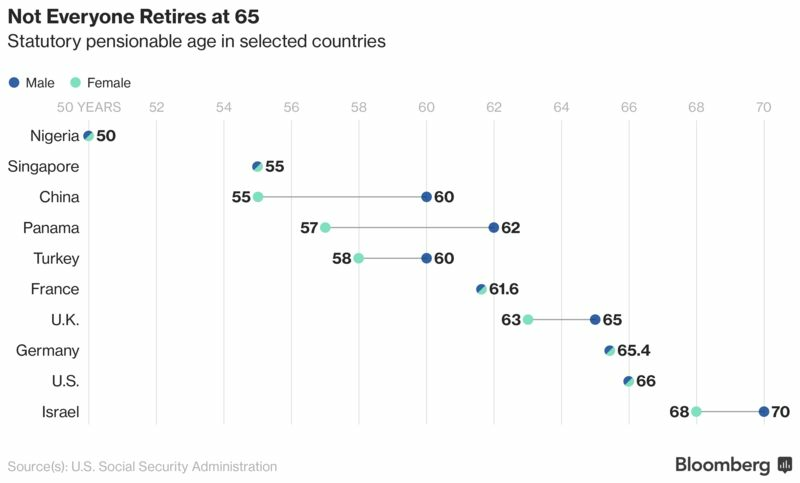 Some countries raised retirement thresholds in the past four years. In France, it’s now 61.58, up from 60. For Greek men, it’s 67 instead of 65. 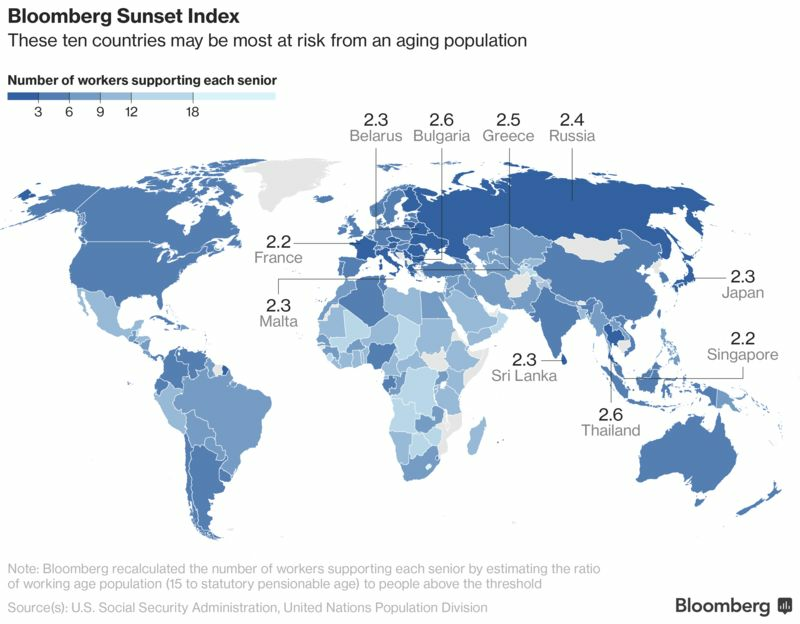 For Italian women, it’s 65.58, up from 62.